Laid down, 26 August 1942, as SS Exchequer, a Maritime Commission type (C2-S-A1) hull, under Maritime Commission contract (MC hull 590) at Bethlehem Steel Shipyard, Sparrows Point, MD. 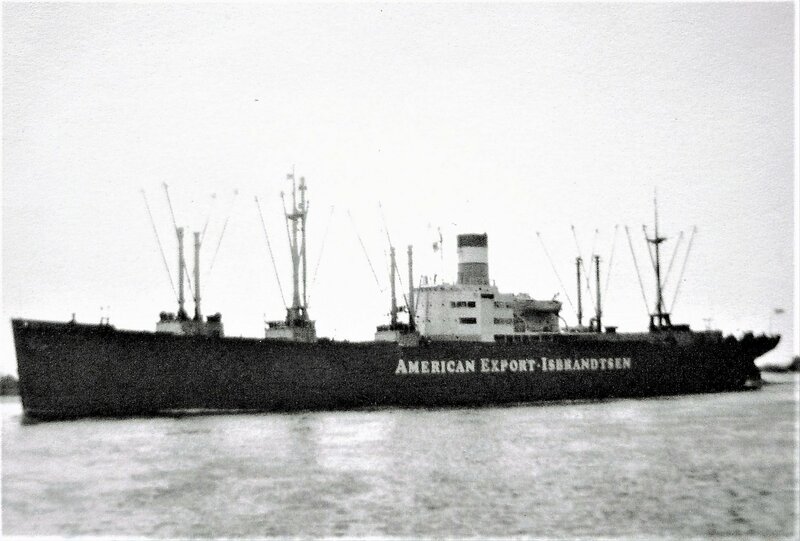 Decommissioned, 7 March 1946, at Seattle WA. Towed from Seattle to Norfolk, VA., by Wood Towing Transportation Co. 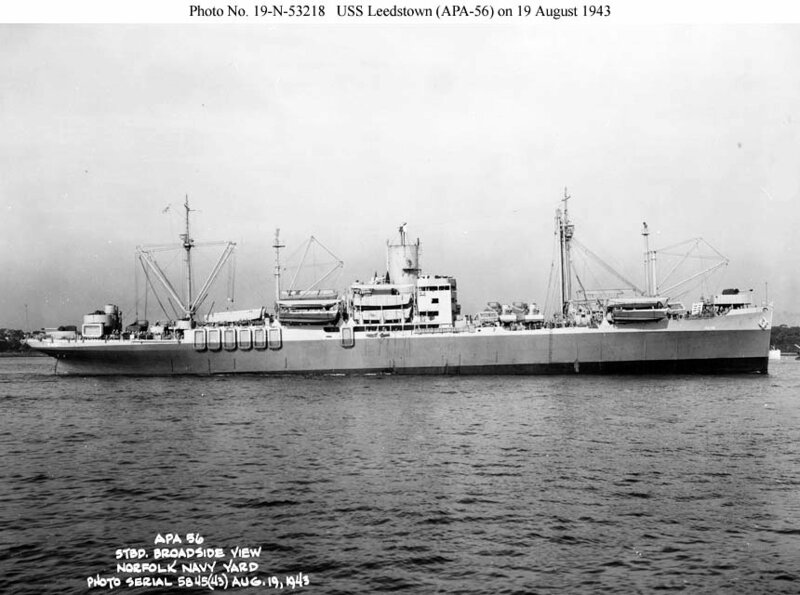 Delivered, 11 December 1946, to the National Defense Reserve Fleet, James River Group, Lee Hall, VA.
Towed, 17 December 1946, by Moran Towing Co. from the Navy Inactive Ship Maintenance Facility, Norfolk, VA.
95k USS Leedstown (APA-56) near the Norfolk Navy Yard, 19 August 1943. 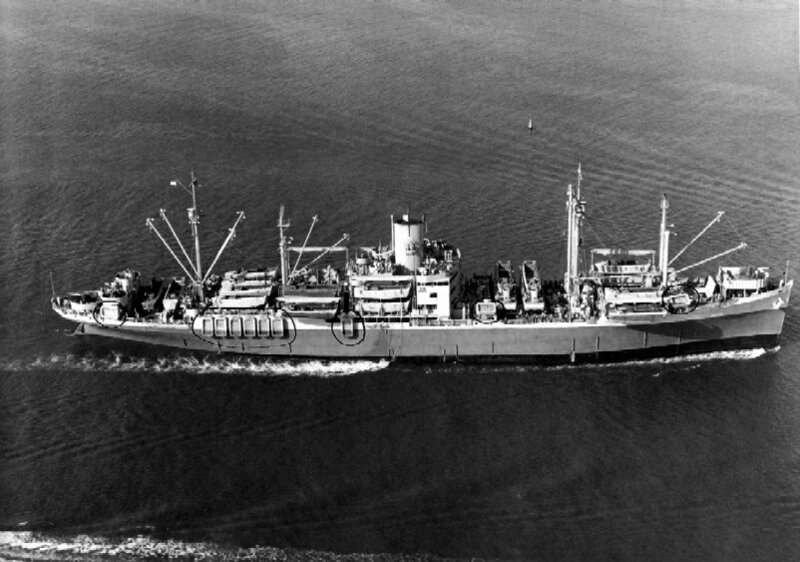 83k USS Leedstown (APA-56) underway, circa mid-1943. This view was probably taken just after completion of the ship's conversion to an attack transport but before she embarked her landing craft. 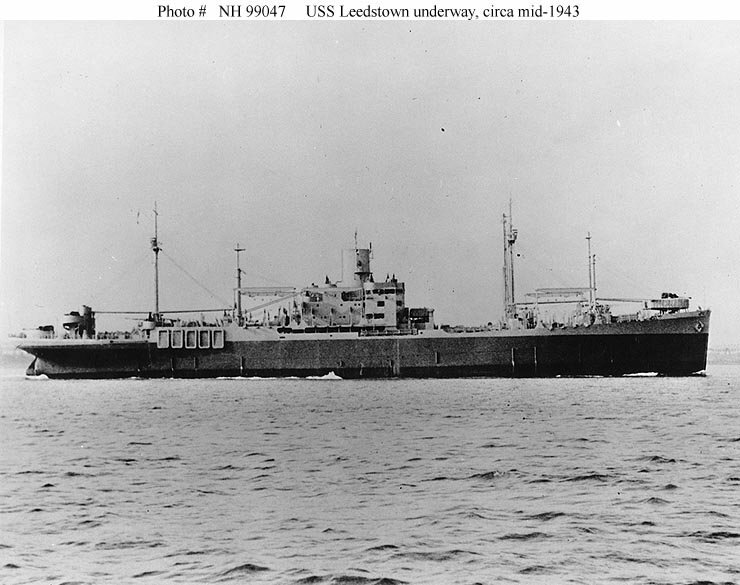 98k USS Leedstown (APA-56) underway, 19 August 1943, location unknown. Circles on the photograph mark alterations, in this case the addition of life rafts. 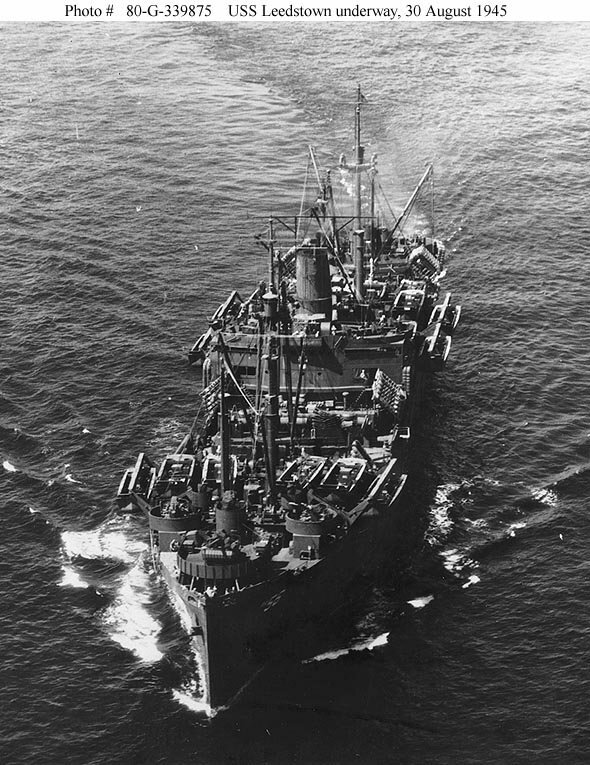 100k USS Leedstown (APA-56) at anchor, October 1943, location unknown. .
142k USS Leedstown (APA-56) underway off the California coast, 30 August 1945. Photographed from an aircraft based at Naval Air Station San Pedro, CA.